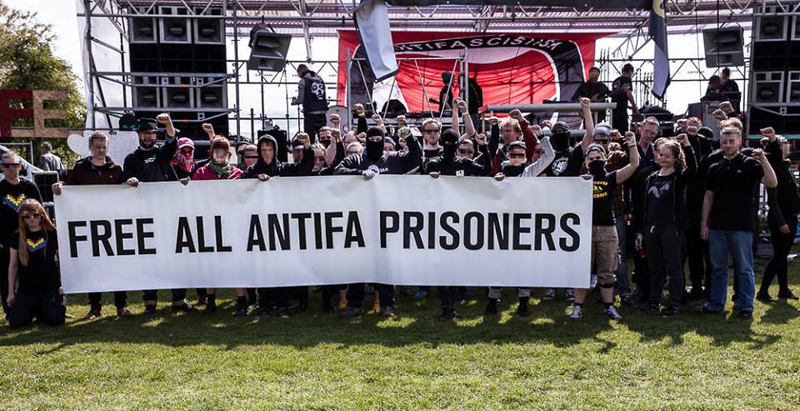 The July 25 International Day of Solidarity with Antifascist Prisoners originated in 2014 as a Day of Solidarity with Jock Palfreeman, an Australian who is imprisoned in Bulgaria for defending two Romani men from an attack by fascist football hooligans. Groups around the world took action: holding demonstrations, benefits supporting theBulgarian Prisoners Association, writing to Jock, and talking about the plight of the Romani and Sinti people in general. Send prisoner updates, announcements for local events, and additional group endorsements to nycantifascistaction@gmail.com.